After a long day at work, nothing quite comes close to a good night’s sleep, but it’s not always easy to enjoy the recommended amount of shut eye. Occasionally, things can get in the way of a relaxing night. 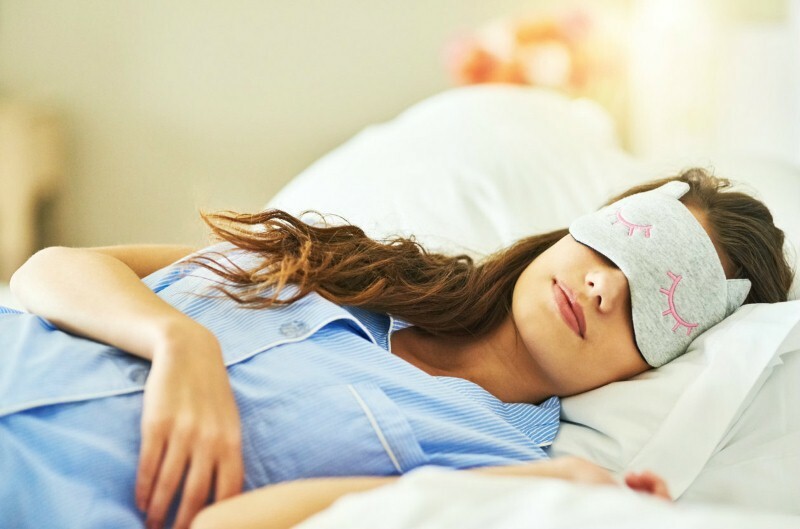 Whether it’s due to a delayed train home or a fun evening in town with workmates, you can quite easily end up struggling to unwind when you head to bed. Your brain and body desperately need sleep to function as well as they should. If you don’t get enough sleep, it’s easy for your focus and concentration levels to drop, which can have a negative impact on your overall health. Research from the Division of Sleep Medicine at the Brigham and Women’s Hospital in Boston found that medical interns made 35.9 per cent more serious errors during schedules of 24 hours or more than through the intervention schedule – where they received regular breaks. A separate study from the School of Psychology at the University of New South Wales found that moderate sleep deprivation can negatively affect cognitive performance in a similar way to alcohol. With these findings in mind, it’s clear that a good night’s sleep is absolutely essential in order for you to perform at your peak. Not having enough shut-eye can drastically affect your mindset, which can cause you to have a negative outlook and even put you at risk of developing depression. Research from the Department of Psychology at the University of North Texas found that people with insomnia had greater depression and anxiety levels than those without the condition. Individuals who suffered from sleep deprivation were also 9.82 and 17.35 times as likely to have significant depression and anxiety respectively. What’s more, the latest research from MIND shows that 3.3 in 100 people suffer from depression in the UK and, globally, over 300 people have been diagnosed with the condition. To improve your mental health, it’s vital to get the recommended eight hours of sleep. One effect associated with sleep deprivation are microsleeps, which is where people fall into mini-snooze sessions that last up to 30 seconds. Dr. Steven Feinsilver, the director of the Centre for Sleep Medicine at Icahn School of Medicine at Mount Sinai in New York City, explained that the condition varies from person to person and some people are left “essentially blind” by it. Dr Feinsilver explained that the condition can be incredibly dangerous, particularly for drivers, as it can mean they are at greater risk of being involved in accidents. Sleep loss can also have a negative impact on decision-making and cause significant errors in day-to-day life. 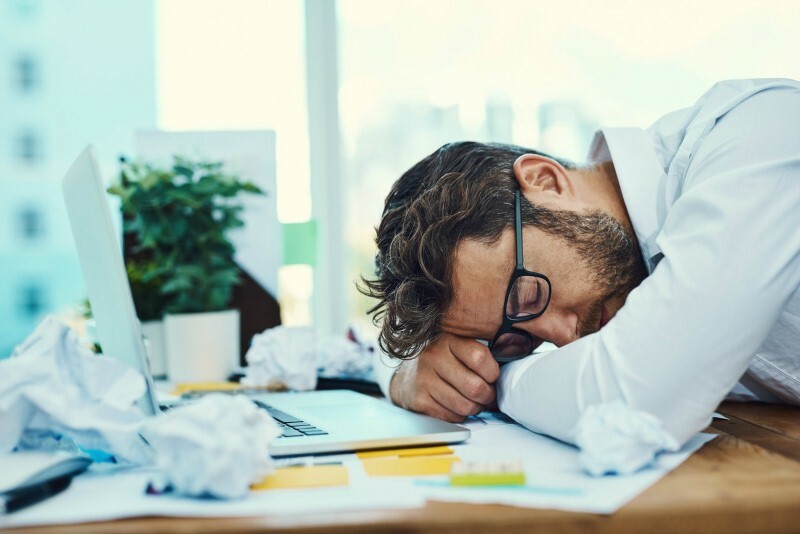 Due to the fast pace of modern life, many people have felt forced to function on less sleep than usual but, even if they are used to this, a lack of sleep can still drastically affect performance. Phil Gehrman, assistant professor of psychology at the Perelman School of Medicine’s Department of Psychiatry, said: “Studies show that over time, people who are getting six hours of sleep, instead of seven or eight, begin to feel that they’ve adapted to that sleep deprivation – they’ve gotten used to it. Mr Gehrman added that sleep deprivation can reach a point when people lose touch with how impaired they are. By not having enough sleep, people put themselves at risk of heart disease, weakened immune responses, diabetes and more serious conditions. Research from Healthline found that regularly sleeping five hours or less a night increases the chance of death by around 15 per cent. What’s more, findings from Harvard Medical School show that those who regularly fail to hit five hours of sleep are 15 per cent more likely to die at any age. This is why it is important to ensure you’re creating a good routine that promotes healthy sleep habits. 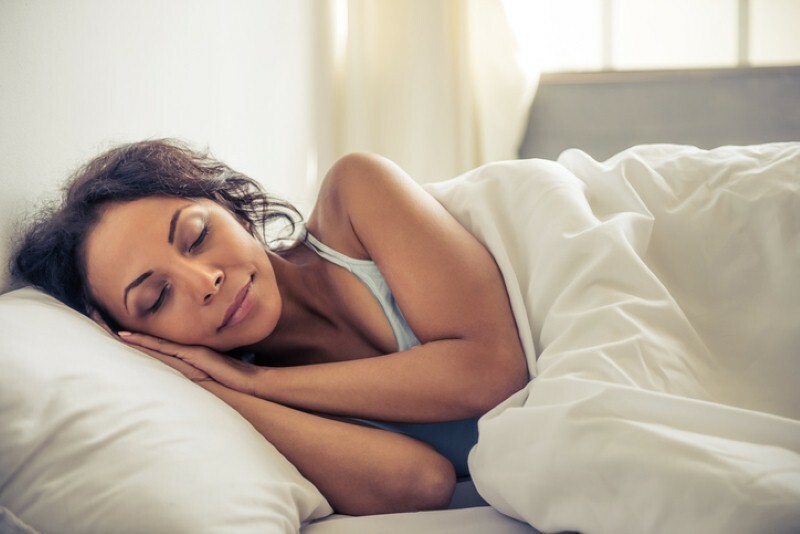 Posted by Improved concentration levels and a vulnerability to disease are just two of the reasons why getting enough sleep is vital for your health.